That depends on who ‘you’ are. When you take out a mortgage or home loan, you can choose to have an interest rate this is fixed, variable, or split (a combination of the two). There is no right or wrong option – it all depends on your circumstances. A split rate mortgage combines elements of the fixed rate and variable rate options. e.g. You can have 80% of your home loan at a fixed rate , while the remaining 20% is at an interest rate that varies with the market. 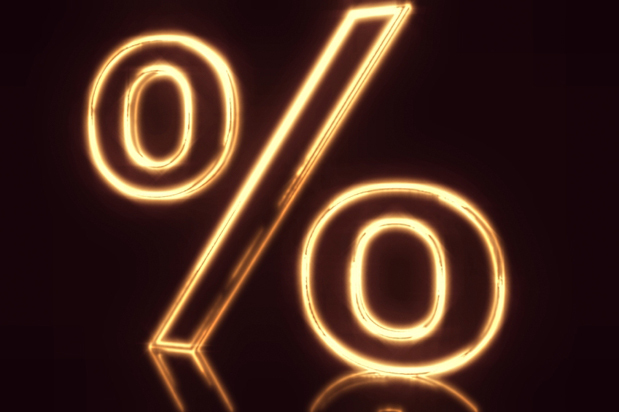 Which home loan interest rate option is best? Because it is absolutely predictable, the fixed rate home loan can give you greater confidence that you can meet your mortgage repayments regardless of changing economic conditions. The disadvantage is that it generally lacks flexibility. If official interest rates fall, the variable rate home loan can save you money, but you need to consider the risk that your mortgage payments could rise in the future. If you are contemplating a low introductory or honeymoon rate for an initial period you will save initially, but you must find out what the rate will be when the ‘honeymoon’ is over. The lowest initial interest rate doesn’t always mean the better deal. The split rate home loan gives you some of the benefits of both fixed rate and variable rate loans. You won’t save as much as a full variable rate loan if interest rates fall, but neither will you be as exposed if interest rates rise. To understand more about which home loan interest rate option is appropriate for you, talk to us today!